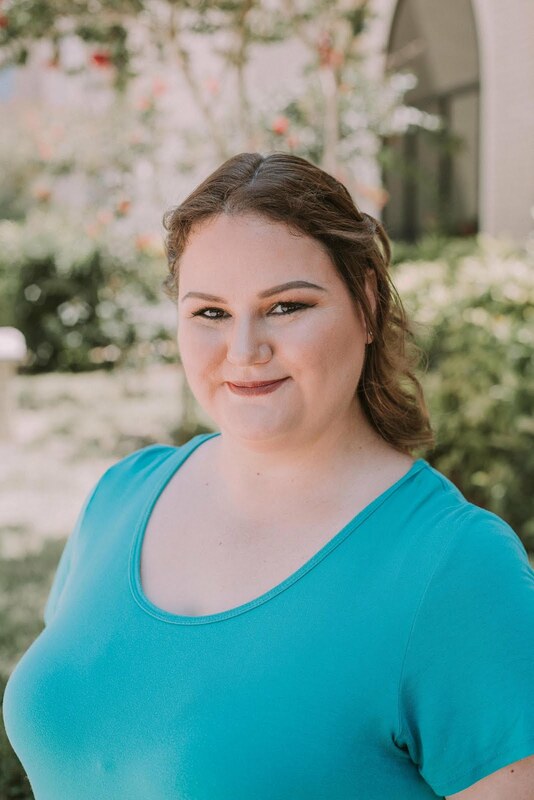 About three years ago, Seche came out with a line of colors, all tailored to the "Seche Girl" - whether she was "Bright & Bold" or "Clever & Confident", the brand created a story through their collections. However, the line failed to sell, so Seche went back and created an entire system called Seche Premier Colour - different bottle shape, new formula for longer lasting wear, and a three-step system to make it easier for professionals and enthusiasts to enjoy Seche together. 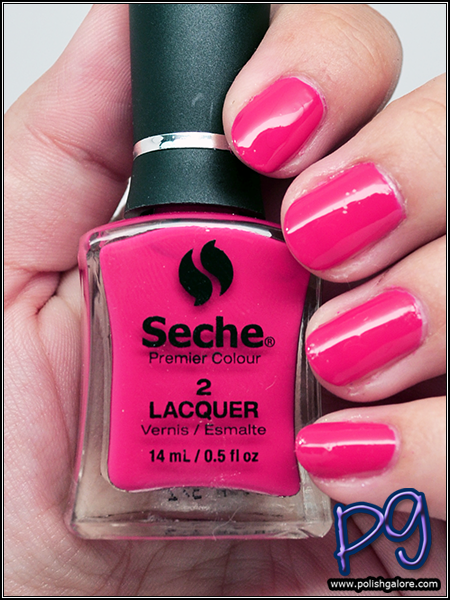 Basically, the quality you expect from Seche Vite but in a lacquer line. The first step is the Base - an advanced formula contains adhesives to secure lacquer to the nail for a long lasting finish. Be sure to cleanse your nails properly, removing all oils and old polish. I found my brush to be very stiff but it may be due to improper closing. When I shipped this bottle home and unwrapped it a week later, I noticed that it was slightly sticky and I think maybe the bottle wasn't tightly closed and product may have leaked out. The second step is your lacquer. The new line rolled out with 24 shades, rich in color and quality. It was designed to effortlessly suit all styles and skin tones. I received Gifted, a berry pink creme. I find it to be a little darker than Barbie pink but still very office appropriate. Unlike the old line, Seche recommends two coats for full coverage. I found the formula to be very pigmented and the wide flat brush was very easy to work with, unlike my brush in Base. Finally, finish with Sealant. Sealant is in a powder coated silver bottle because it will harden in natural light inside. This top coat seals and shines to provide a flawless finish. Unfortunately, I think this bottle wasn't sealed properly in my bag either because the second I went to open it, it was gummy around the neck. The brush was completely thick and unusable and the first attempt at putting on top coat ended up in a big blob on my nail. The good news is that you CAN use Seche Vite or Seche Vive (the gel like top coat that Seche came out with that does not need a UV/LED light to cure) with this system which is what I will probably do in the future. Please do not judge my experience with Base and Sealant because I do fully believe my bottles leaked in transit. Let's get back to the color. I always find that these types of finishes are a great staple in any collection. The formula on Gifted was super nice - no globs running down my brush, it wasn't too thin, and I like the color in general. 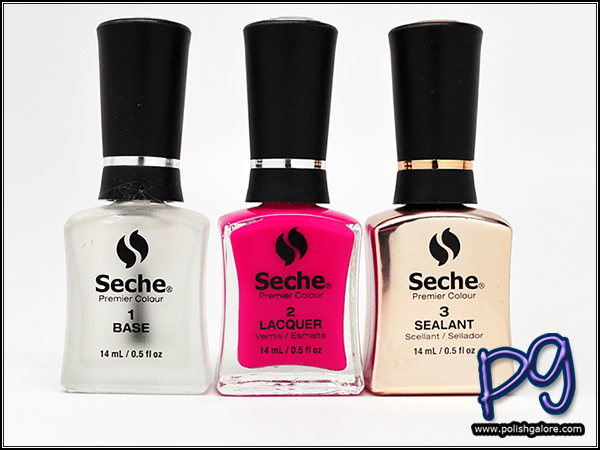 You can find Seche Premier Colour now at Sally Beauty Supply stores for around $10.50. For more information, you can check out their website or follow them on Facebook, Instagram, Twitter and Pinterest. Use #SechePremierColour to see more followers of this brand.